At first thought, coffee and alcohol might not seem like the best mix. After all, coffee is a stimulant and alcohol, a depressant. 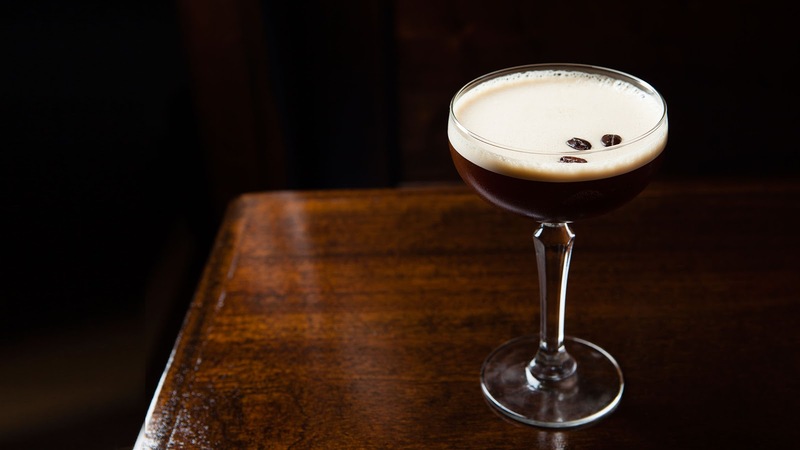 But bartenders are getting creative with espresso concoctions and cocktails, unifying the dynamic aromas of coffee beans with the nuanced flavour of spirits. 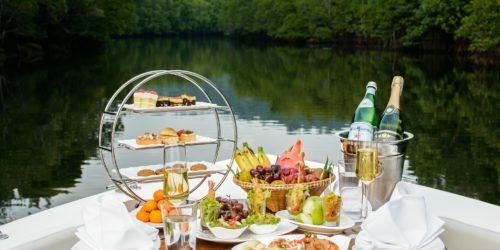 When enjoyed in moderation and responsibly, adding a dose of booze to your morning pick-me-ups or after-dinner indulgence can take your palate to a whole new level of gratification. Here are six recommended liqueurs that bring a delicate yet complex set of flavours when added to coffee. Kahlúa, pronounced “kah-loo-ah”, is a semi-sweet, coffee-based rum liqueur. Some proclaim it to be the world’s most premium coffee liqueur, made with a blend of Arabica coffee and the best Sugarcane rum in Mexico. Many people enjoy Kahlúa as it is, adding a few cubes of ice and sipping it through the night. 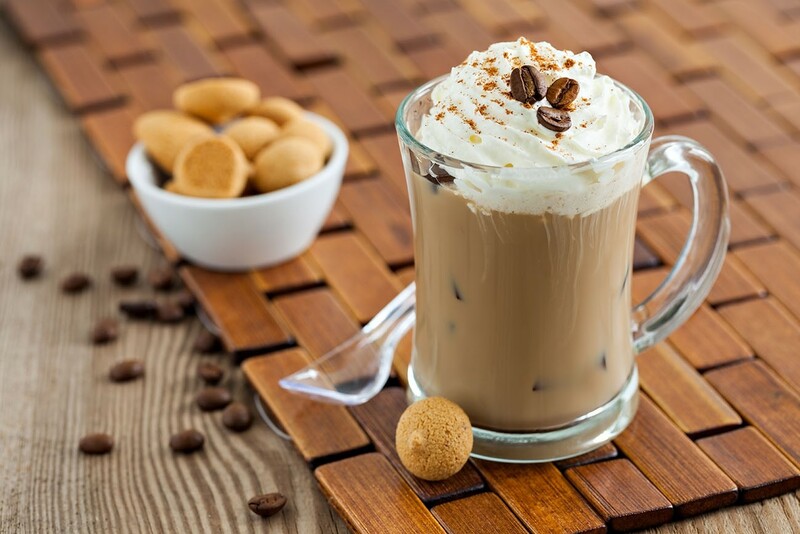 Coffee with Kahlúa is creamy, comforting and tasty while giving you a buzz that you desire. Since its creation more than a hundred years ago, Kahlúa has been used for Espresso Martinis, which is a staple classic on most cocktail menus. Make it at home with this step-by-step guide. 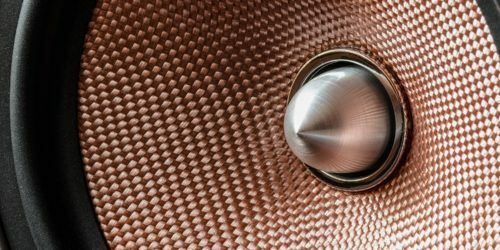 Add 3 coffee beans on the surface for a classic finishing touch. When you can’t decide between a coffee, milkshake, or cocktail, Baileys will fit the bill perfectly. There is no denying the deliciousness of this dairy-based liqueur. Produced by local Irish family farms, it has hints of hazelnut, maple syrup, brown sugar and milk chocolate. A mere 17% alcohol content, Baileys can kickstart your morning coffee with a little buzz. For an irresistible creamy coffee, try the Baileys Irish Coffee. Pour steamed milk and espresso shot into a mug. Gently pour in the Baileys to create layers and prevent curdling. 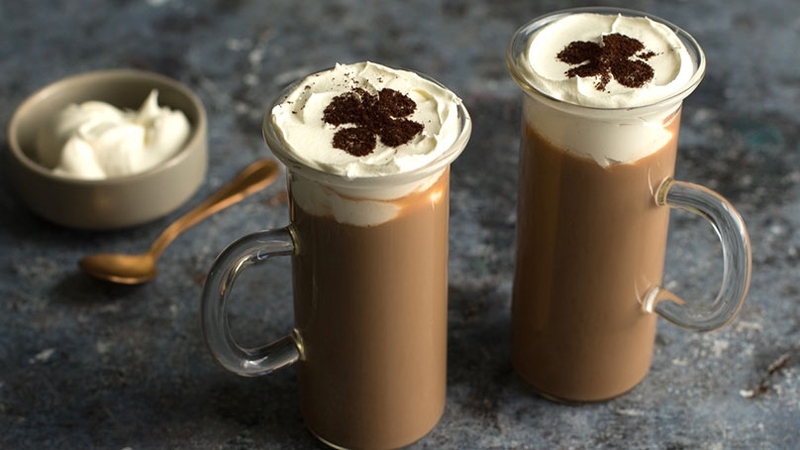 For a fancy finish, gently pipe whipped cream and sprinkle cocoa powder or chocolate shavings. 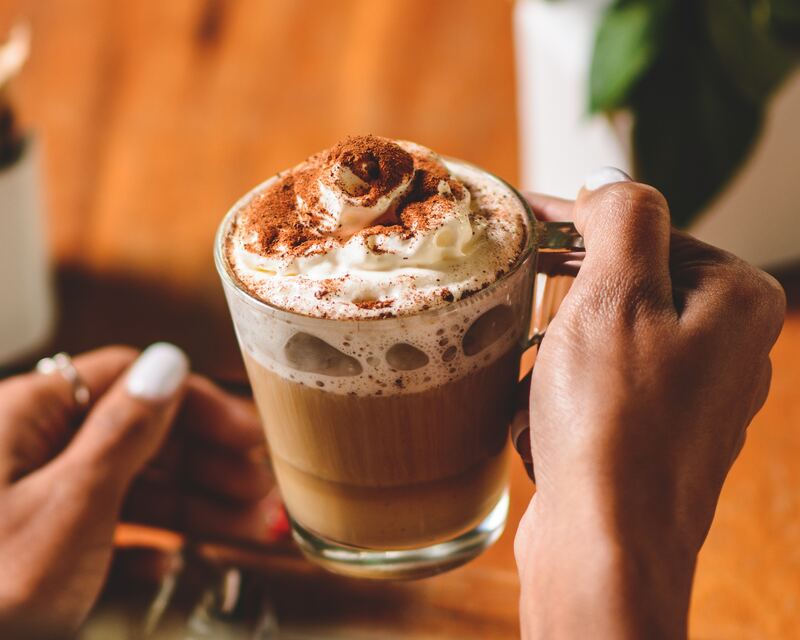 For a nutty alternative, try introducing Frangelico hazelnut liqueur to your coffee. Almost akin to sipping on liquefied Nutella, Frangelico has a rich, roasted flavour with hints of vanilla and chocolate. Made from toasted wild hazelnuts in the Piedmont region of northern Italy, Frangelico can be enjoyed neat, in cocktails or taken as a shot. 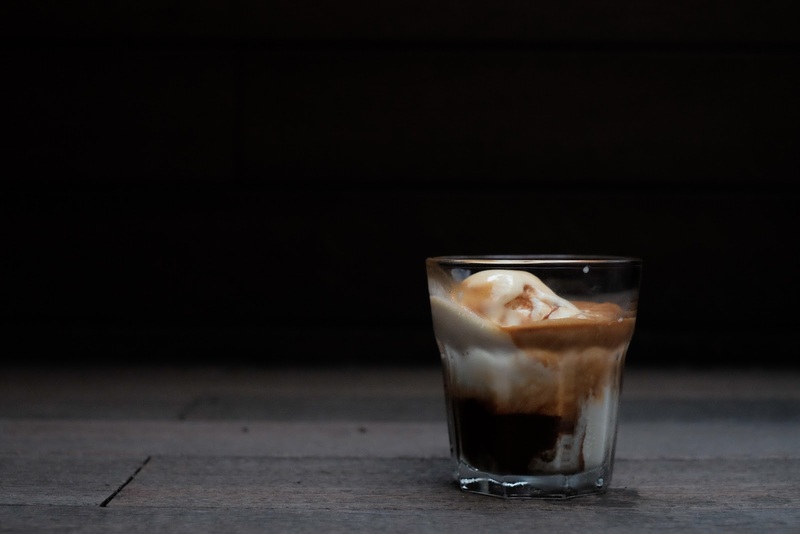 Impress your tastebuds with the marriage of two elegant Italian classics – Affogato and Frangelico. Chill glass in the freezer for a few minutes. Place the gelato into the chilled glass. Pour hot espresso and Frangelico on top of the gelato. Campari originated in Italy and is created through the infusion of herbs, aromatic plants and fruits in water and alcohol. Today, Campari is used as the basis of many cocktails served worldwide and boasts a unique and unmistakable bittersweet flavour. Campari is a must-have in the Negroni – a bittersweet palate cleanser that offers a solid punch. 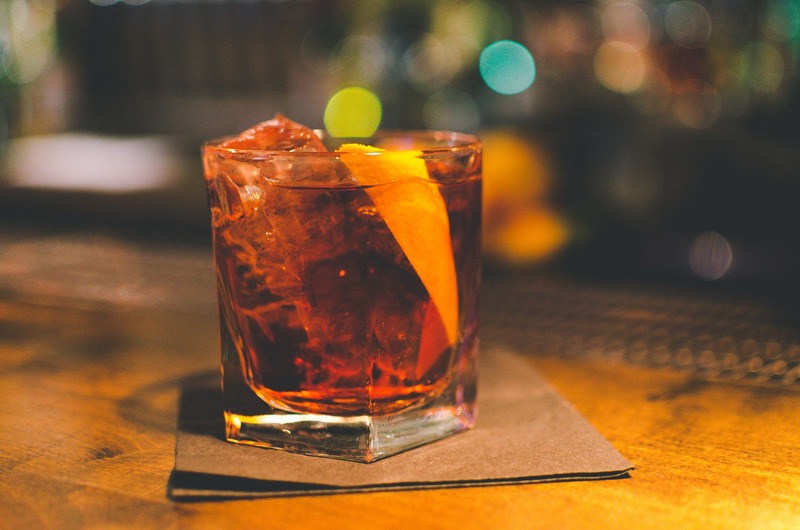 The best way to keep yourself level-headed after a few drinks is to balance it out with a coffee-infused Negroni. For the ideal concoction, use good quality, single-origin coffee beans to prevent over-bitterness. The Campari is bitter enough. Dissolve sugar in coffee, pour into chilled glass. Add in Gin and Campari. Fill glass with ice and stir, until combined. Squeeze orange peel along glass rim to release the oils then infuse into the drink. Great brandy has a distinctive character that makes it versatile and desirable by the rich and famous. Without a doubt, cherry brandy does not go unmatched. When used in a cocktail, its floral and fruitiness present an incredible creation of regal brilliance. Production methods and alcohol content often vary across brands. 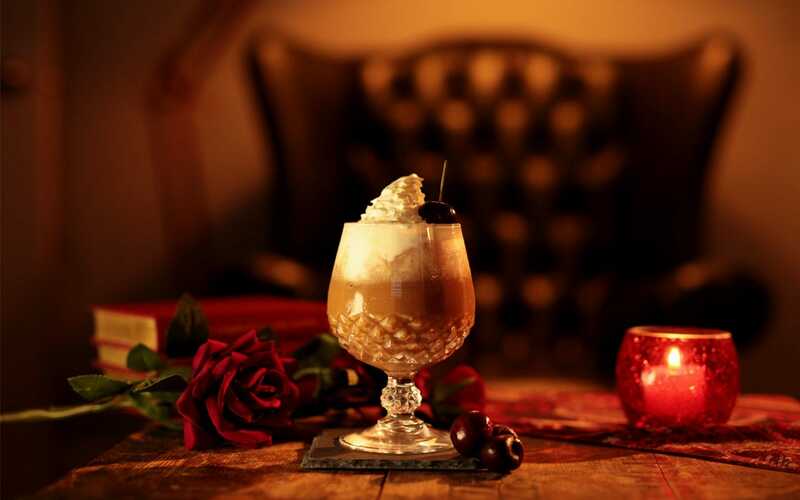 However, most Cherry Brandys are made from a blend of dark red cherries with brandy and distillates of spices. A cross between an irresistible alcohol-infused cake and a decadent cup of coffee, this Black Forest Coffee is sure to charm your tastebuds. Shake all ingredients with ice and fine strain into a chilled cognac glass. Gently pipe whipped cream on the surface. Amaretto is an almond-flavoured liqueur that has a smooth and well-rounded taste. Unlike a straight whiskey in an Irish coffee, Amaretto doesn’t give an alcoholic burn to the drink. 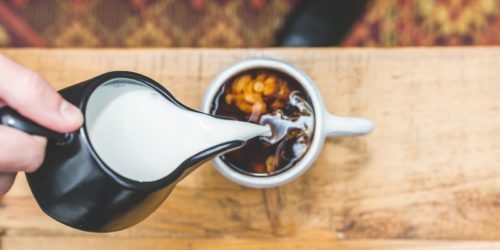 Instead, the sweet liqueur rounds the coffee’s edges and brings out the nuttier notes out of the beans that you use for your brew. Using minimal ingredients, sip on the Amaretto Coffee for some luxurious warmth. Pour Amaretto into coffee and mix well. Top with whipped cream and garnish with almonds. **Disclaimer: Excessive drinking of alcohol presents health risks. Please drink responsibly and with moderation. We do not, under any circumstances, accept responsibility for any damages that result to yourself or anyone else due to the consumption of alcoholic beverages or the use of this site and any materials located on it.